The cupboard is bare. 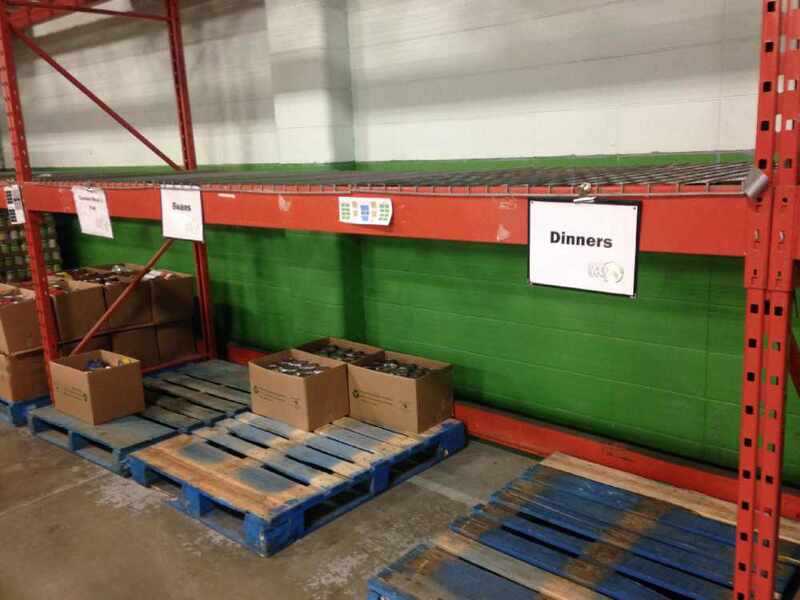 Edmonton’s Food Bank is in dire need. They are looking for food and monetary donations to feed the community where hunger remains a real issue facing many. Client numbers reached a record high in 2016, and in 2017, unfortunately, the client numbers have climbed again. Each month, between 20,000 and 24,600 people are served through Edmonton Food Bank’s hamper programs and the Food Bank also provides food for programs at more than 250 agencies, churches, schools and food depots. The organizations biggest food drive of the year takes place at the Servus Heritage Festival this weekend (Aug. 5 to 7) in Hawrelak Park. Celebrate Edmonton’s diversity during the 42nd year of this celebration of culture and bring a donation to help the community. The festival highlights music, dance, crafts and food from more than 90 countries and cultures. The shelves are empty and the public can help at the Servus Heritage Festival this weekend. Volunteers from the Food Bank will be there to accept non-perishable food items and monetary donations at the three entrances to the park. Volunteers will also gladly accept your unused food tickets before leaving the park (The unused food tickets will be redeemed for cash after the festival). Food donations can also be left at all major grocery stores and City of Edmonton Fire Halls. Online donations can be made securely by visiting edmontonsfoodbank.com/donate through our CanadaHelps portal.